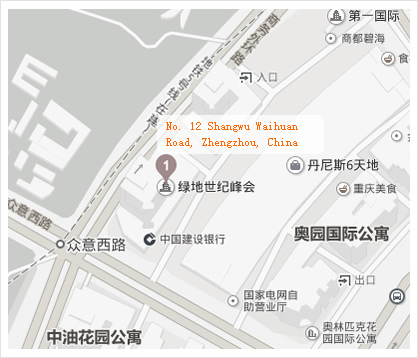 Henan Synthe Corporation is located in the center of Zhengzhou, Henan Province, whose registered capital is 10 million. 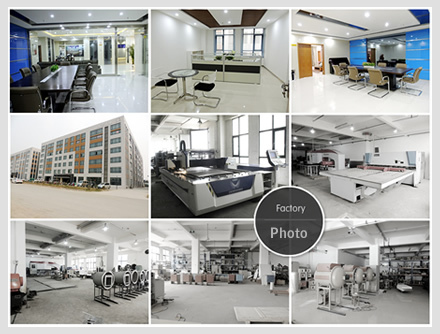 Henan Synthe Corporation focus on manufacturer high-temperature muffle furnaces, tube furnaces, vacuum furnaces, and replacement parts for a variety of laboratory and production applications. With our vast manufacturing experience in high temperature heating and process technology, we can meet the special demand made by our customers, and we offer our advanced heating element and kiln design knowledge to our customers. Our primary differentiator is our ability to provide highly..
Do You Need Custom Specifications? 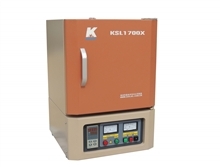 We specialize in manufacturing customized high-temperaturefurnaces, ovens, kilns, and replacement parts. If your application requires unique capabilities or functionality, contact us today!